The 6 hour rogaine in Geraldine was lots of fun. Sonia and I formed a team along with my brother, Felix. We ended up doing all right, but the main aim of the day was to spend a decent amount of time on our feet, varying from easy to middle intensity. We had some fun in a cool area of hills, and enjoyed doing some navigation along the way. 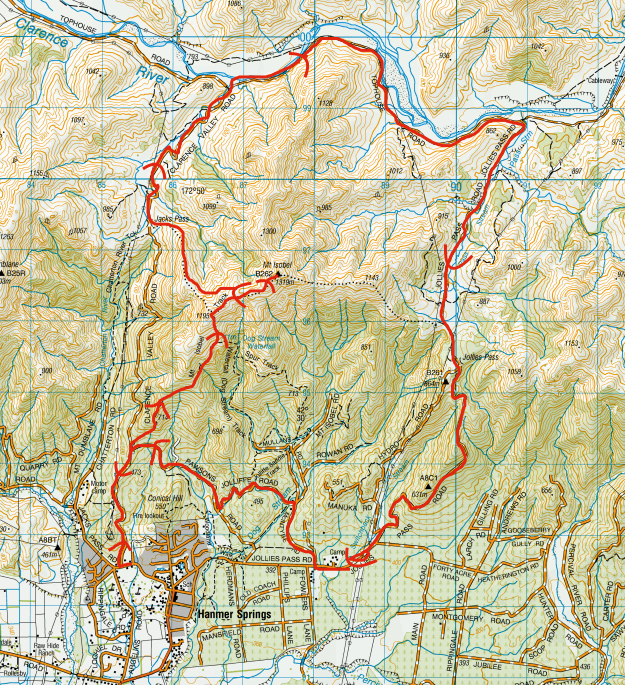 In the end we ended up covering around 24km with around 1.8km climb. 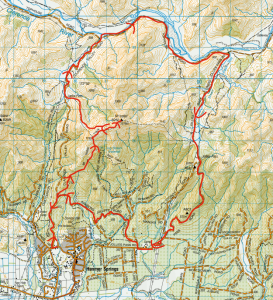 Here is the map from GRAM, our route is marked in pink. 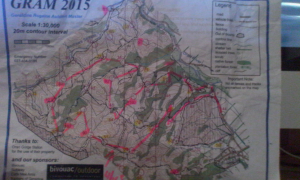 Note that we went anticlockwise (apologies for the bad image). 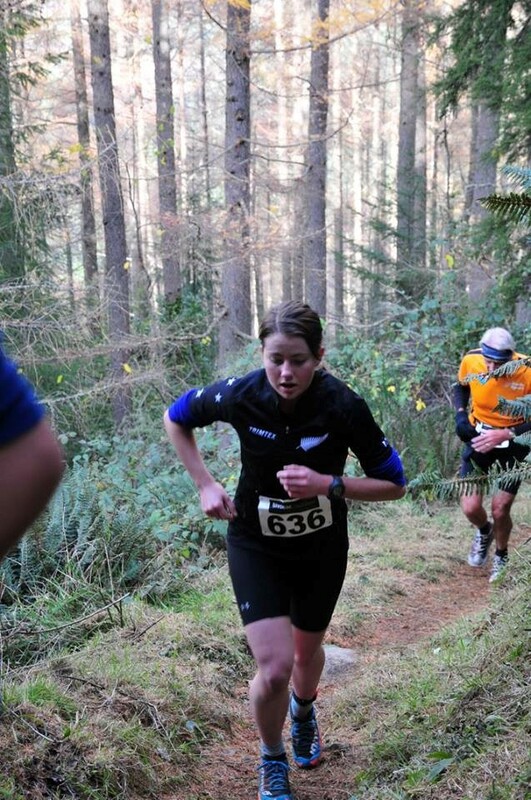 This weekend, Nick, Sonia, Ed, Katie, myself and a number of other Canterbury orienteers all competed in the Mt Isobel Challenge. 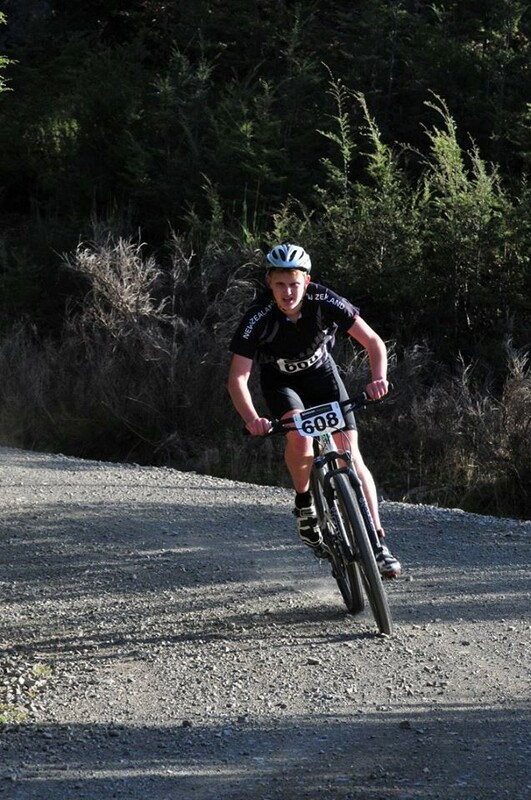 A duathlon style race, which consisted of an 8 km run with 1000 m of vertical climb and a 22 km mountain bike ride. The key words of the day which were repeated by almost everyone were; it was awesome, super fun but hard work, and I can’t wait for next year! 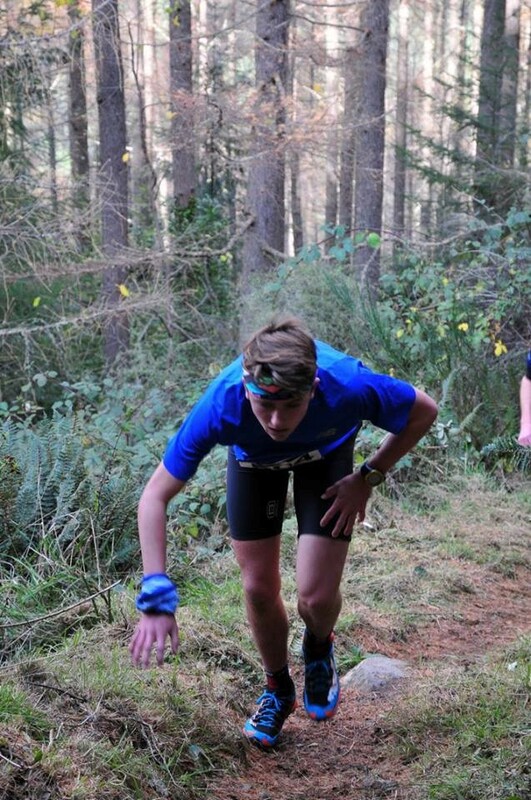 From the JWOC ranks and other orienteers we gained some reasonably high placings with Nick Smith coming second in the male 14-18 grade with Scott Smith also in the grade coming 3rd, just beating Ed Cory-Wright in 4th. 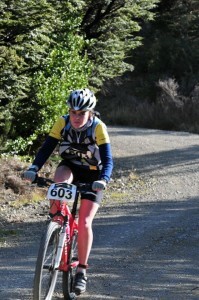 Sonia Hollands was the 8th woman overall and 6th in her grade (19-39’s), while I (Sophie) won the women’s 14-18 grade. 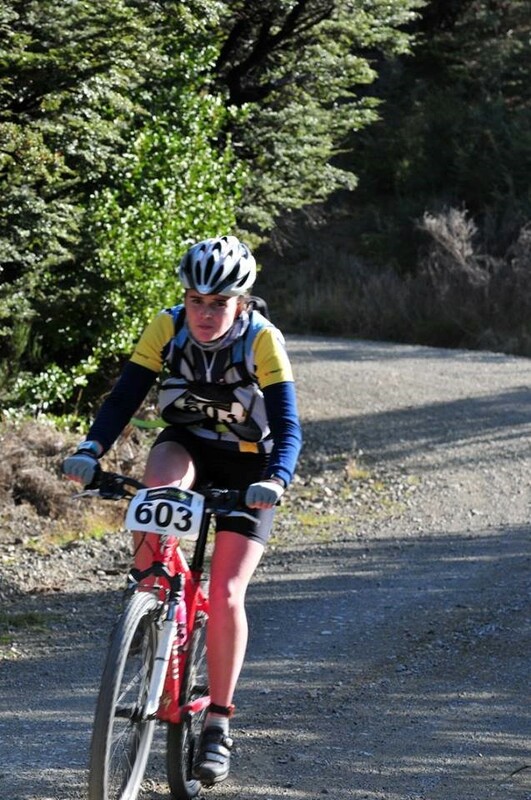 Katie Cory-Wright teamed up with her mum Jean to compete as a team. Katie did the run and Jean the bike, and they came 8th women’s team overall. 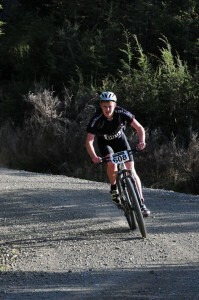 Another mentionable result was Nick Hann’s, Nick came second overall and second in his 19-39 grade. 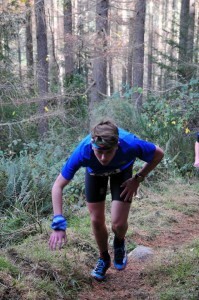 Overall everyone did really well on the reasonably tough course. Below are some action shots of us. Sonia keeping up with the boys. Ed preparing to crawl to the summit. Me smelling my brakes as they smoke.